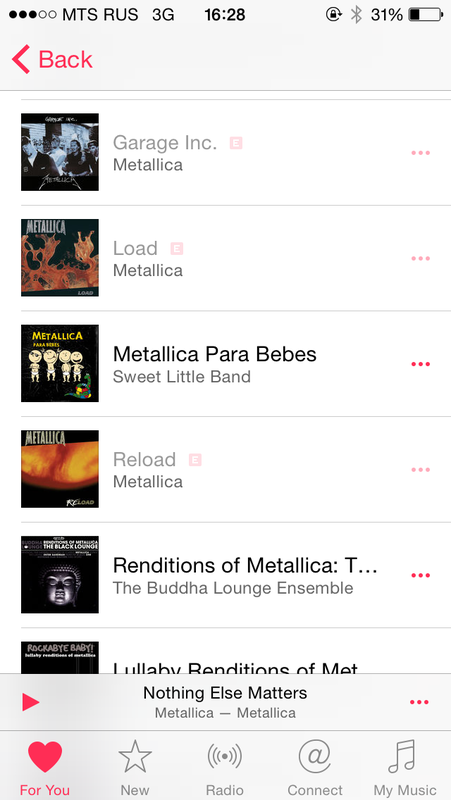 Apple Music service works great, however there are numerous disabled albums with E label. 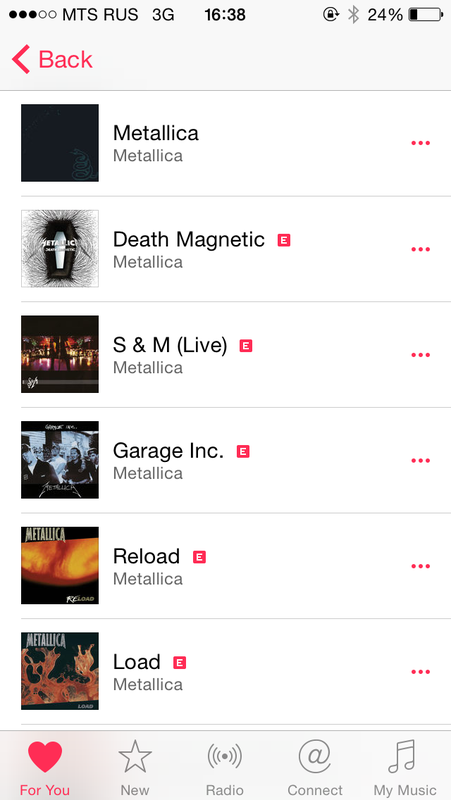 Let's find out what's going on and how to enable these albums. 1. Go to Settings - General - Restrictions - Enable Restrictions. If this is your first time there create a password, or enter previously entered password. 2. Choose Allowed Content and then Music & Podcasts. Enable Explicit content switch. 3. 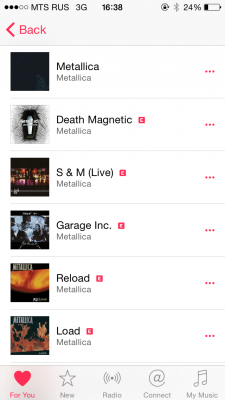 You're done, now all albums are available. 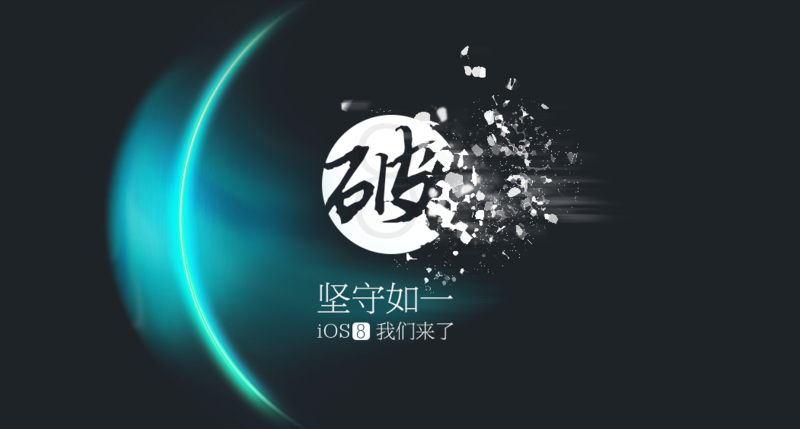 You might need to close Music app and run it again. Have fun listening. 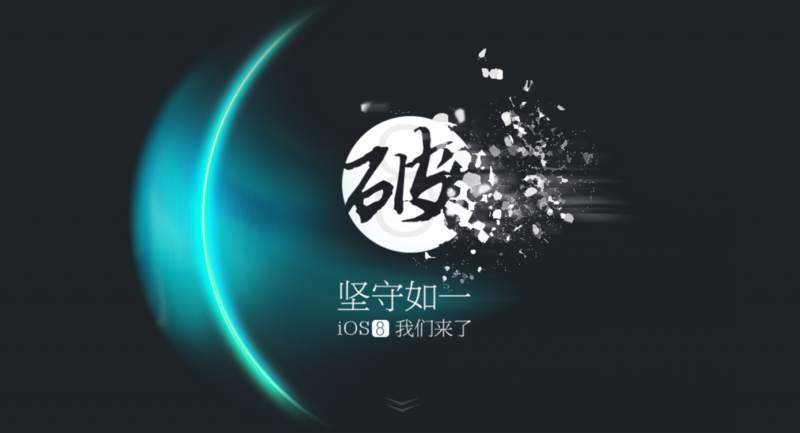 TaiG launched an English version of its jailbreak utility for iOS 8.1.1 and an English website. 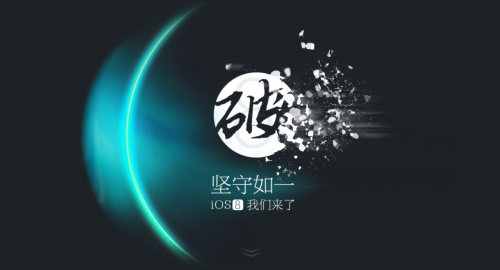 A new version of the Pangu jailbreaking utility has been released today. According to its developers, Pangu 1.2 contains a wide number of improvements and bug fixes aimed at addressing the issues connected with AFC2, sandbox and other features of this utility for jailbreak.